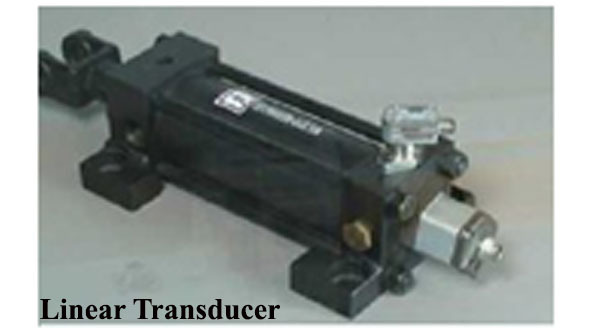 (1) Transducers. (2) Optical Gratings. (3) Pneumatic. (4) Hydraulic System. In an accessible position for maintenance purposes. All transducers used for measuring slide displacement will need to possess two characteristics in common. They must operate over a long range of movement, and they must register the table position within fine limits of accuracy. To satisfy these two somewhat conflicting requirements, many systems adopt a three-stage process of measurement, combining coarse, medium and fine transducers in one system. 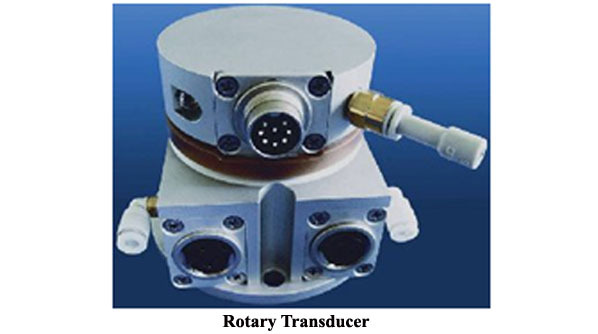 This arrangement also helps to overcome another difficulty experienced with rotary transducers, i.e. in a rotary device one cycle is similar to the next and this cyclic repetition may result in identical signals occurring each revolution, thus producing ambiguous readings. Provision must be made in the system, e.g. with coarse/medium/ fine transducers, to prevent occurrence of this ambiguity. These transducers may be either Analog or Digital type. Optical Gratings. Linear optical gratings consist of a glass (or reflective metal) strip marked with fine, closely spaced parallel lines. When monitoring the displacements of a machine slide, two gratings are used - a short index grating enclosed in the reading head, and the scale grating covering the full extent of the slide movement. The lines of the index grating are inclined at a slight angle to the lines of the scale grating, and the interference effect at the intersections of these two sets of line causes the well known moiré-fringe pattern. When the machine slide moves, one grating is displaced relative to the other and the dark interference fringes travel across the width of the grating. 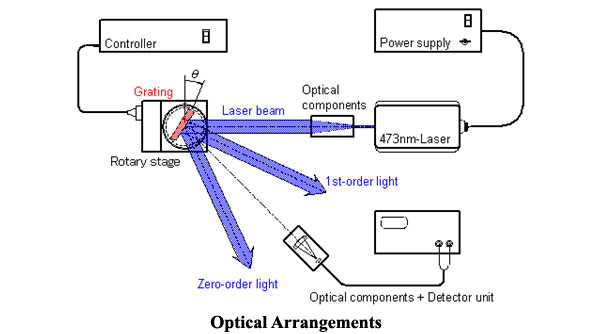 The interference effect is used in monitoring slide displacement by means of the arrangement shown in Figure "Optical Arrangements" below. With reference to the transparent gratings, a collimated beam of light is passed through the index and scale gratings and is received by four photocells. When the machine slide is moved, the interference fringes are displaced across the gratings at right angles to the direction of slide movement, and each photocell is de-energized in turn. The pulses generated in this way are counted to determine the amount of slide displacement. The following numerical example should make the principle clear. Assume two gratings both of 100 lines/mm, i.e. pitch of the lines is 0.01 mm, and that four photocells are spaced across the gratings. If the gratings are so inclined that one fringe passes across the grating for a slide displacement of 0.01 mm, i.e. one pitch of the lines, and then the four photocells will each pick up a pulse in this amount of movement, hence one pulse will represent 0.01/4=0.0025 mm of slide movement. 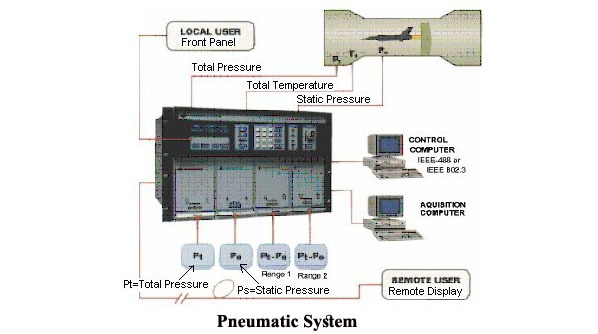 Pneumatic System. As different from hydraulic fluid, air medium (or other gases in special situations) is used in pneumatic control systems. Air medium has the advantage of being non-inflammable and having almost negligible viscosity compared to the high viscosity of hydraulic fluids, which also varies considerably with temperature causing a marked effect on the performance of control systems. 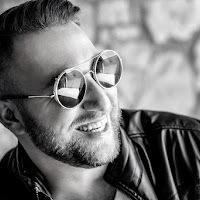 On the other hand, the high incompressibility of a hydraulic fluid causes the force wave to travel faster and therefore the hydraulic system have a shorter response time, while in pneumatic system there is a considerable amount of compressibility flow so that such system are characterized by longer time delays. Pneumatic systems find considerable application in the process control field. These are sometimes used in guided missiles and aircraft system. Hydraulic System. Hydraulically operated components are frequently used in hydraulic feedback system and in combined electromechanical hydraulic systems. In these elements, power is transmitted through the action of fluid flow under pressure. The fluid used is relatively incompressible such as petroleum- base oils or certain non-inflammable synthetic fluids. The main advantage of the hydraulic system lies in the hydraulic motor which can be made much smaller in physical size than an electric motor for the same power output. In addition to this, hydraulic components are rapidly acting and more rugged compared to the corresponding electrical components. On the other hand, hydraulic system have the inherent problems of leak and of sealing them against foreign particles, operating noise and the tendency to become sluggish at low temperature because of increased viscosity of the fluid. Furthermore hydraulic lines are not as flexible as electric cables. Common hydraulic control applications are power steering and brakes in automobiles, the steering mechanism of large ships, the control of large machine tools, etc. Those intended to produce rotary motion are known as hydraulic motors. Those whose output is translational are known as hydraulic linear actuators.